If you wish to pursue higher studies in the Medical field, you will need an I-20 from an US immigration authorized school. 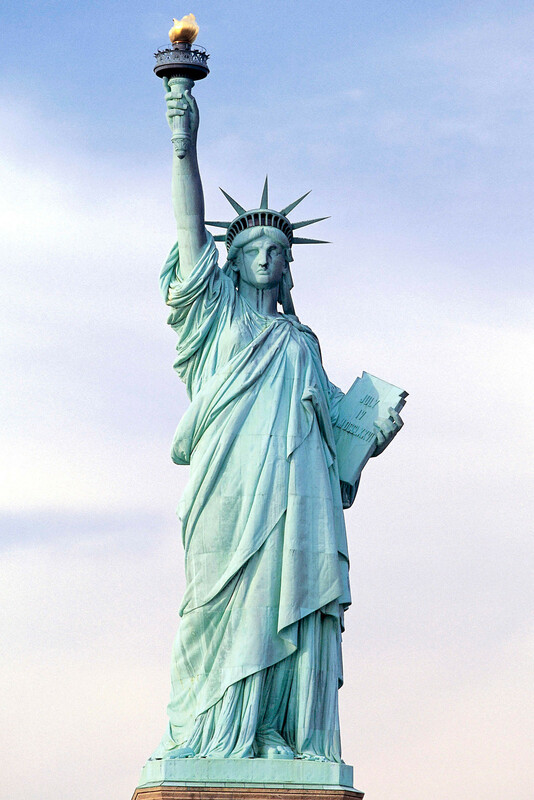 Individuals currently in the US can apply with UCIS for a change of Visa status. Overseas students, not living in the US can seek admission in any of the SEVIS approved courses offered by Access Careers to obtain a Student Visa. Fill out our International Student Application along with the registration fee. In addition, students need to submit copies of their Passport and either a Bank Letter certifying funds or an Affidavit of Support along with certified English copies of their High School Graduation Diploma. Upon approval, Access Careers will issue an I-20 form and a letter of admission to the student to apply for a student visa from their home country. Upon issue of the Student Visa, student can now travel to US to commence classes with Access Careers. Why Foreign Students Should Choose Access Careers?